Continuing further with the weekly series on What It Once Was here I am again at it. 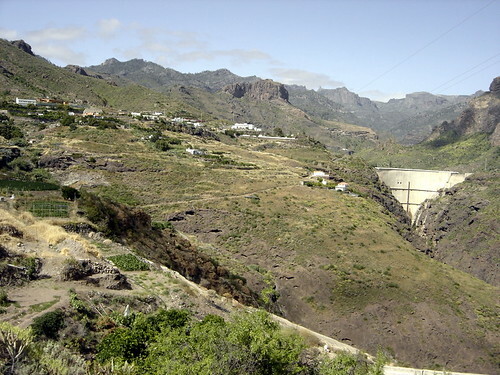 This week sharing with you folks some pictures from one place in Gran Canaria that I have always found very very special. 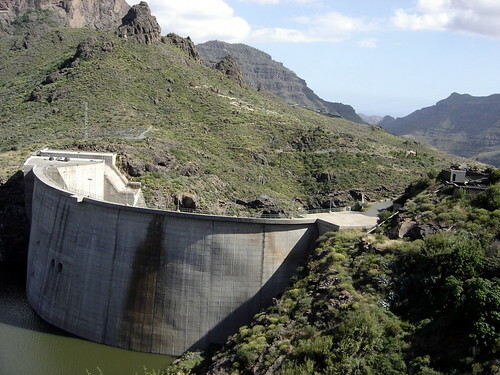 Not just because it is the largest reservoir dam there is in the island of Gran Canaria, with a capacity of 40.288.625 cubic meter (m³) of water, but also because some of its surroundings are just spectacular. Truly spectacular! It may take a while before the area would recover from the fires, but it would certainly be one place that I will keep coming back and see how little by little it would recover. It is going to be a slow process, I know, but precious gems like this one do leave a mark and always make you come back. 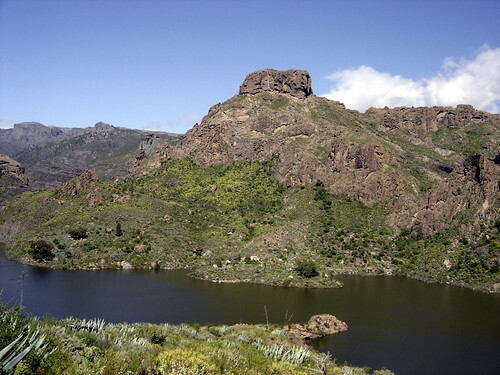 Yes, indeed, I am talking about Presa de Soria or Soria’s Dam. 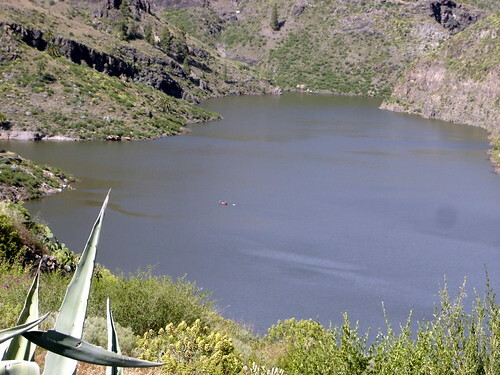 One of those magical places that will show you nature at its best in a magnificent and breath-taking surrounding. I have taken lots and lots of long walks over there over the course of time, and time and time again I keep having that strong feeling I need to come back again. Yes, I know, one of those special places. Thus here I go sharing some more pictures I took not long ago, and before the recent fires created havoc all around the area, so that you get a chance to admire such incredible place while it slowly comes back into shape.